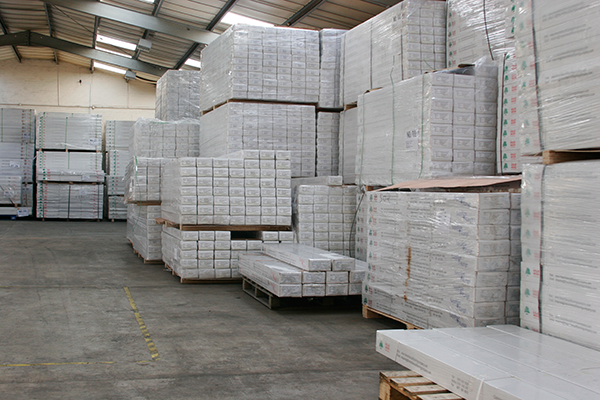 We use a third party warehouse for delivering and storing our products. 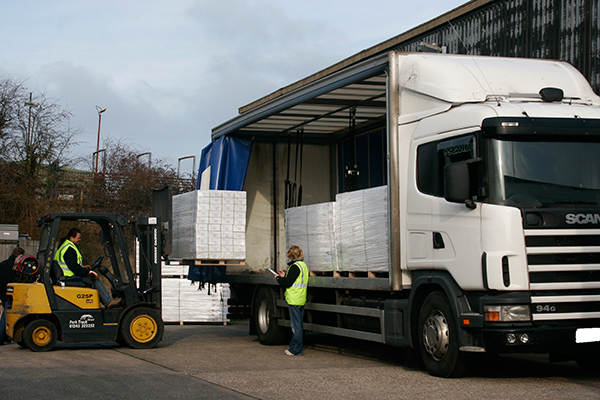 Brooks transport have dedicated lorries and directly employed drivers (unlike hub systems) so they are more flexible. 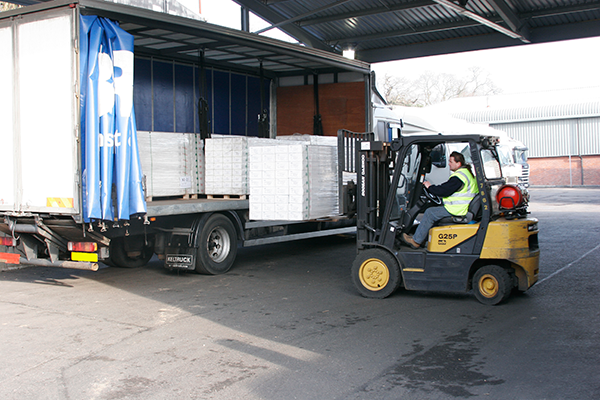 The cartons are 2200mm long and weigh more than 23 kilograms so you will need assistance unloading. The cartons are shrink wrapped but must not be left in damp conditions, outside or in a garage. Please telephone us to discuss your requirements or send an email with your measurements and location and we will reply with our best price. We always give personal advice and quotes to ensure we meet your requirements so that you can have years of trouble free enjoyment from your floor, which in itself is a big investment. Referrals are our lifeblood.